Atlanta Hawks’ Coach Mike Budenholzer briefly discusses his coaching path and how he ended up becoming the head coach in Atlanta. He is a part of the Gregg Popovich coaching tree and was with the Spurs for many years before getting the head coaching job in Atlanta. 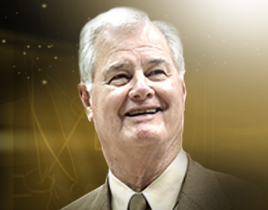 He has coached notable players such as David Robinson, Tim Duncan, Paul Millsap, and Kyle Korver.